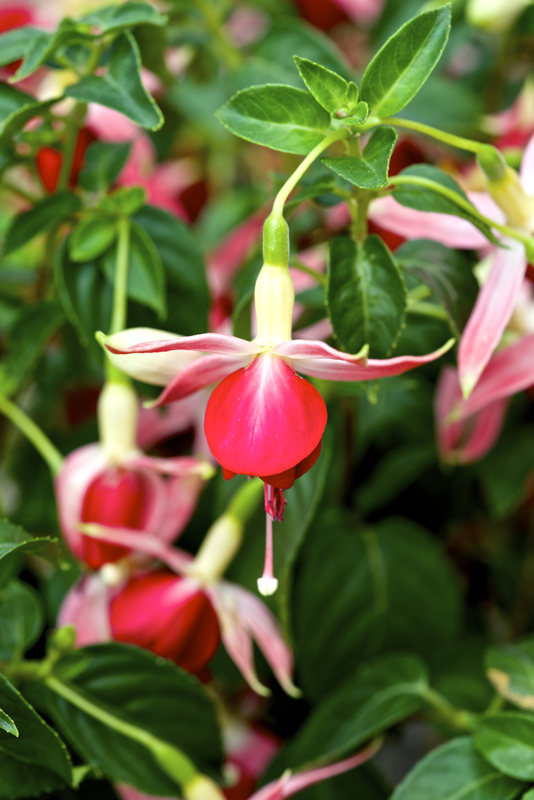 This upright-growing Fuchsia can be recommended to all Fuchsia-Enthusiasts, and at most to those in favor of the red-white combination. It grows quite fast and produces large single-blossoms in abundance from spring to fall. It is rewarding to cut it back and use the cuttings for propagation, for they build roots without problems. 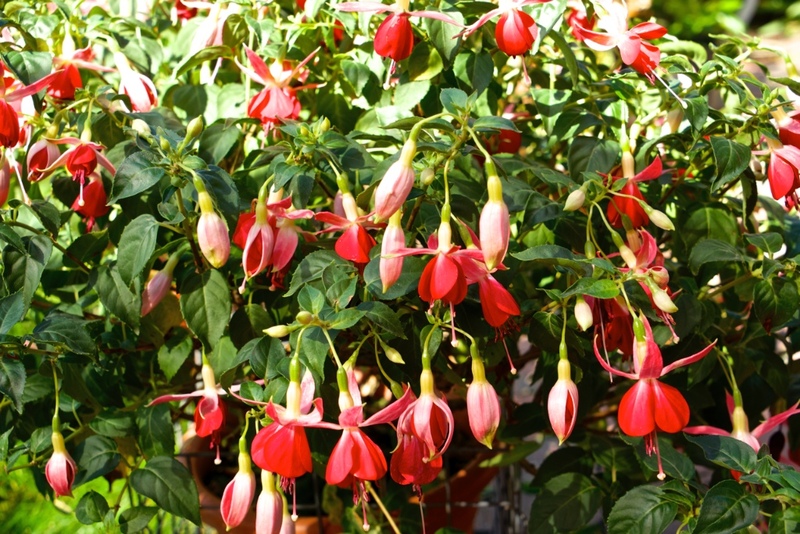 But the hybrid will be sold by most Fuchsia-Nurserys, therefore it is not necessary to do so, if not desired. Counting that Hybrid among the most advisable is not solely my opinion, for it is placed among the Top-50 Fuchsias at the German Fuchsia Society (DFG). 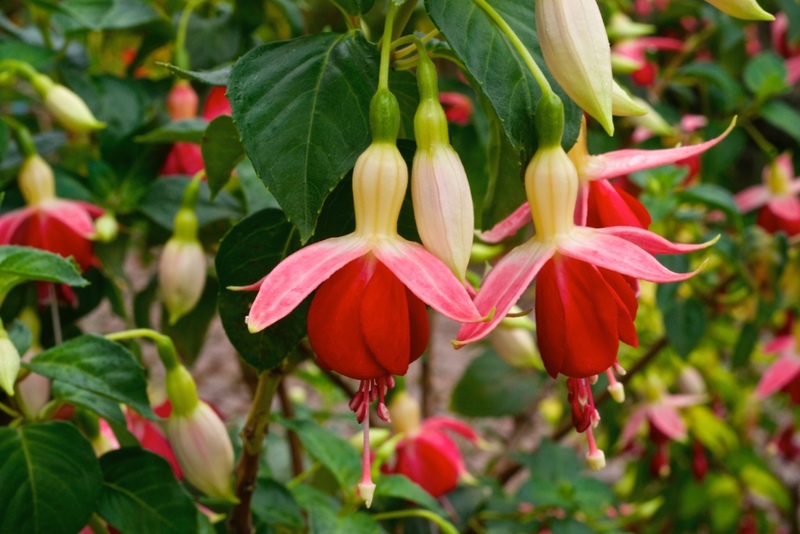 Given the robustness and the lush flourishing of this hybrid, introduced 1970 by Roe from the UK, it is not surprising that this Fuchsia did not loose its popularity through all these years.